Ashbreez Boatworks + Armstrong Marine = Resurrection Series Catamarans and St. Elias Series Monohulls! 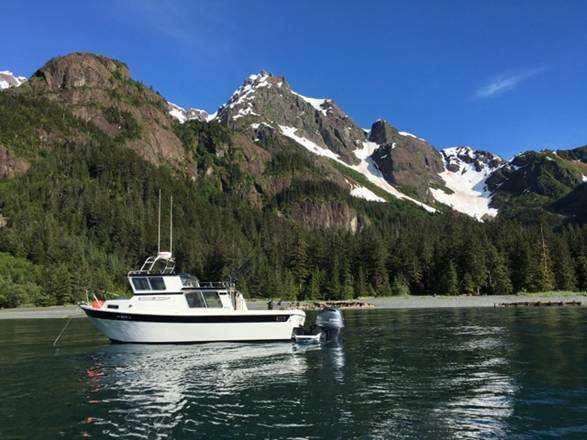 Ashbreez Boatworks, wanting to bring a proven, known design to the Alaskan market, has allied in a collaboration with Armstrong Marine Inc, in Port Angeles, WA to build aluminum bare hulls for Ashbreez using Armstrong's popular monohull and catamaran designs. Why the collaboration with Armstrong Marine? For catamarans, Armstrong Marine has built more catamarans than any other builder in the USA. Their designs have a proven 25-year record and are known for their durability and performance. Catamarans serve as a stable, seaworthy platform for fishing, cruising or work. Their hulls are proven, which is why we wanted to use them as the basis for our Resurrection catamaran series. The same is also true for their monohulls- strong, durable, and solid performance. 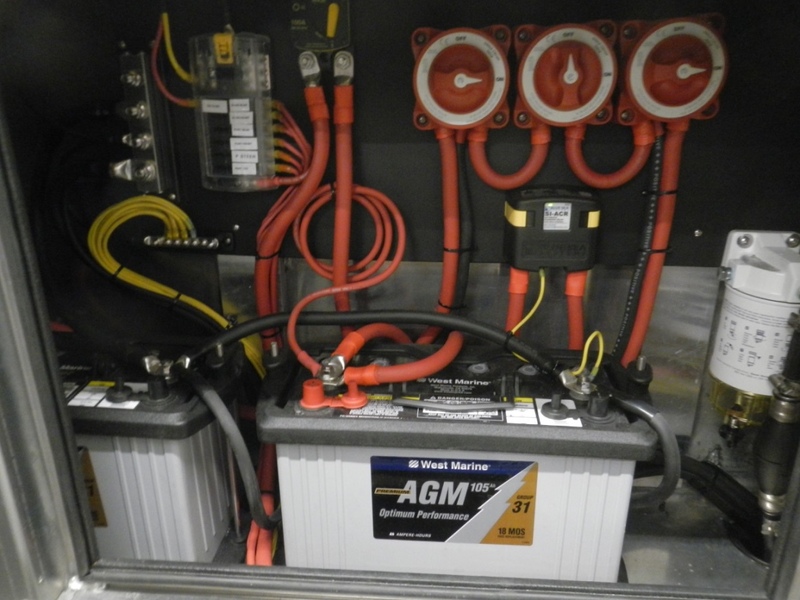 Our first commission in August 2015 resulted in Ashbreez’s Resurrection 32, a 32’ x 11’ power catamaran. Ashbreez contracted with Armstrong Marine to build the bare hull to Armstrong’s 32- foot design. 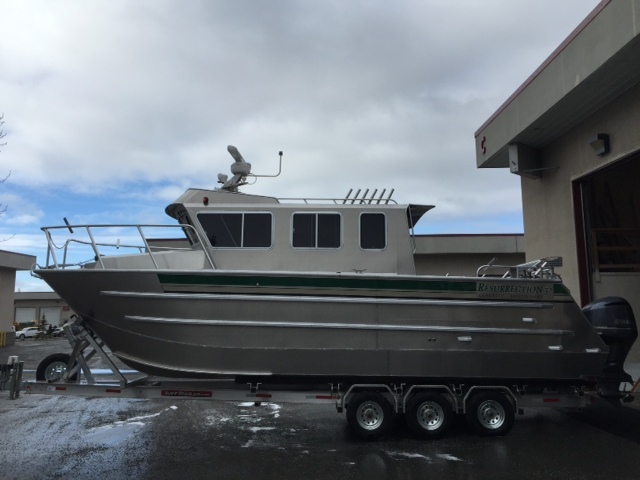 From there, the experienced Ashbreez boat building crew built out the rest of the hull, here in Anchorage, to Ashbreez’s high craftsmanship standards and our customer’s specifications and wishes, resulting in a high quality vessel for use in Alaskan waters. The Resurrection Series can be built from 28-32’ and beyond. In November 2016, we commissioned our first St. Elias 28! She is 28' x9'6". That beam is really noticeable when you board her, compared to similar boats. The bare hull arrived on January 2, 2017 and she is just about complete and available for purchase. The St. Elias Series can also be built in 28'-32'+ lengths. If you would like to discuss the possibilities for commissioning your own vessel,whether it be our Resurrection Series power cat or our St. Elias Series monohull, feel free to contact us. In November 2016, Ashbreez commissioned a 28' x 9'6" St. Elias monohull. It made its debut at the 2017 Great Alaska Sportsman's Show. It is complete and she is in the water in Seward, undergoing sea trials. 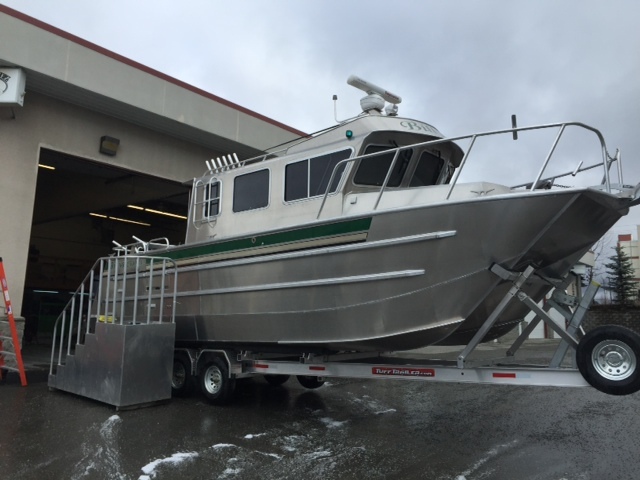 If you are interested in seeing her, feel free to call us (907-529-1907) or email us:info@ashbreezboatworks.com. The work on the bare hull began in November, 2016 at Armstrong's West Coast facility in Port Angeles, WA. As in the Power Catamaran build, Joel Morse, project manager and primary builder, traveled to Port Angeles,twice, over the course of the bare hull construction so that ideas that Ashbreez wanted to incorporate into the interior could be integrated. We also had periodic video conferences with the Armstrong team during this bare hull phase. January 2, 2017: The bare hull arrives at Ashbreez Boatworks! Once again, we shipped the bare hull north with TOTE Maritime. They have always done a great job for us. As you can see in the pictures below, the St. Elias 28 was greeted with cold temperatures and ice fog - a great introduction to its new home! The pictures also show just how bare it is. That is the beauty of it- we commission proven hull designs, welded by an organization that has nationally and internationally certified welders, and we get to complete the rest of the vessel entirely to the customer's desires. And the Ashbreez work begins! Here are some pictures of our work through the second week of February, a mere six weeks later... People who had a sneak preview are impressed. And here she is, finished! The St. Elias 28 made its debut at the Great Alaska Sportsman's Show March 30 - April 2, 2017. Her first trip outside the shop occurred during a late spring snowstorm. Welcome to the world! Here are the photos of the finished product. Click on this flyer to see more specific details of what is on board! Better yet, contact us to see her for yourself! No production aluminum boat comes close to the quality of this vessel. M/V Billy Kat is a 32-foot power catamaran, powered by two Yamaha 300 HP, 4-stroke outboards. 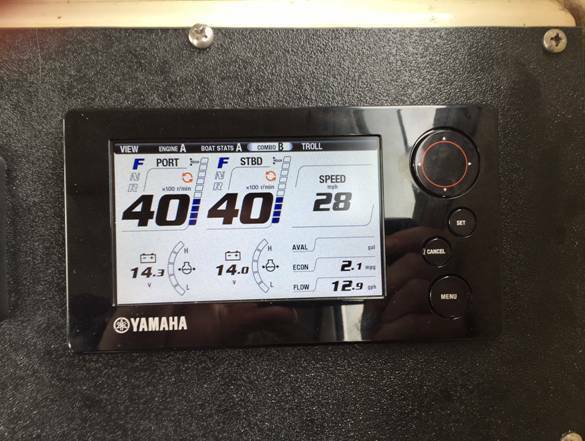 The Yamaha electronic engine controls in the pilothouse and the outside steering station have digital monitors for GPS inputs, speed, trip computers, fuel-level monitors and electronic engine data and are linked to the navigation package with an engine control interface. 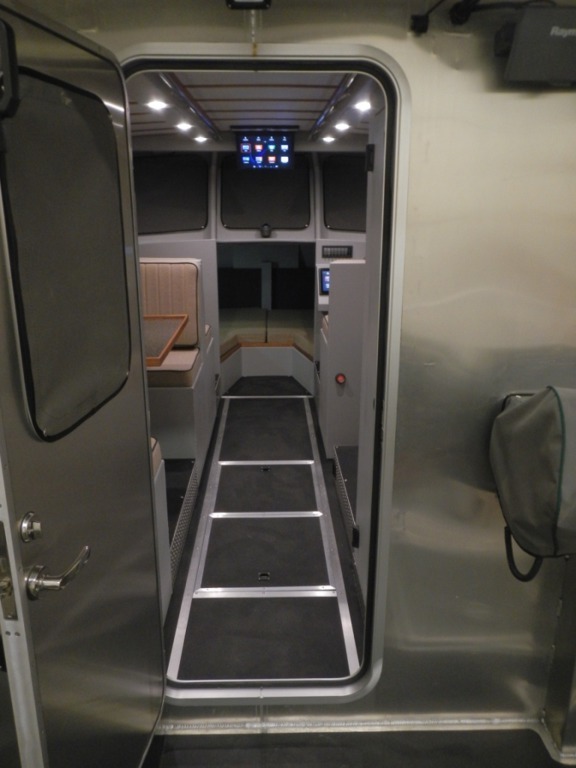 The cabin is a full-width insulated cabin, with a generous v-berth in the forward cuddy. 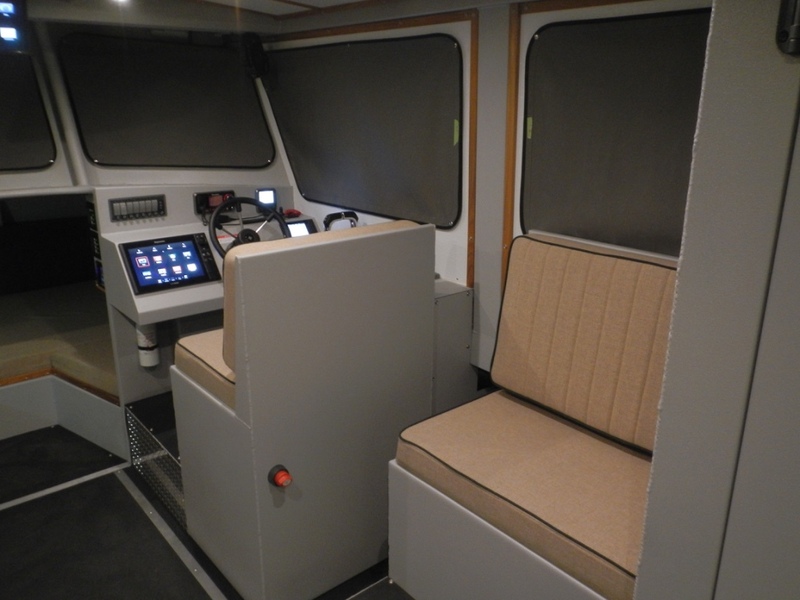 There are two steering stations, one in the pilothouse and one outside, on the starboard pilothouse bulkhead. 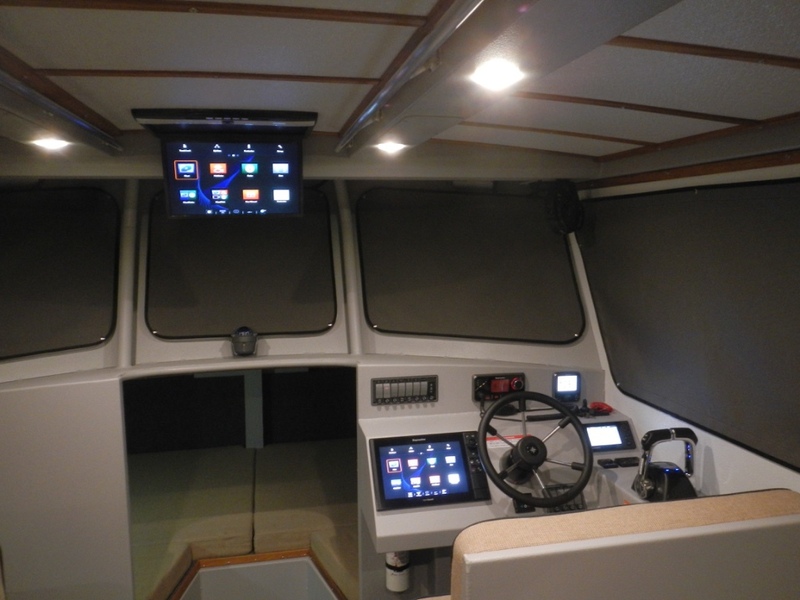 The electronics and navigation equipment includes: a Raymarine VHF, with a repeater mic for the deck helm; Raymarine 7” and 12” multi-function displays with Raymarine DGPS receiver, radar, video chartplotter with navigation software and video depth sounder with CHIRP function. There is also a Raymarine evolution autopilot. Additionally, the electronics and engine controls are linked through a NMEA-2000 link. There is also an entertainment system that includes a Kenwood DVD player, fold-down digital TV, remote control and cabin and aft deck speakers. 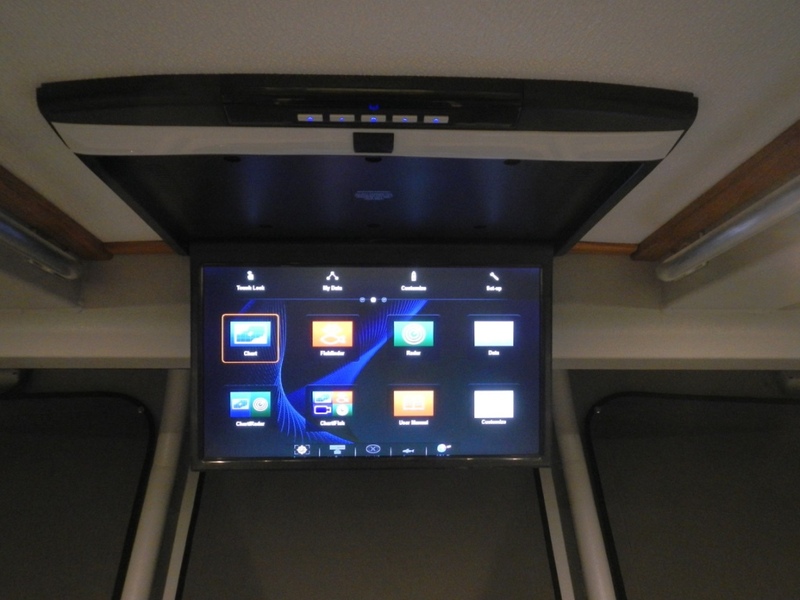 From the pilothouse, there is also closed-circuit TV monitoring of the aft deck. Creature comforts include an Espar D4, thermostat controlled diesel furnace and blower, fresh water shower on the aft deck, hot water, a head, and a dinette that converts to a berth. 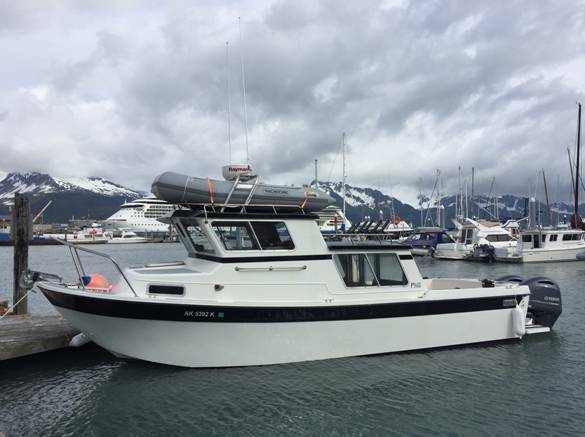 The owner chose not to have a galley, preferring to have bench seating in that area of the pilothouse, and instead chose to have a portable stove/grill. 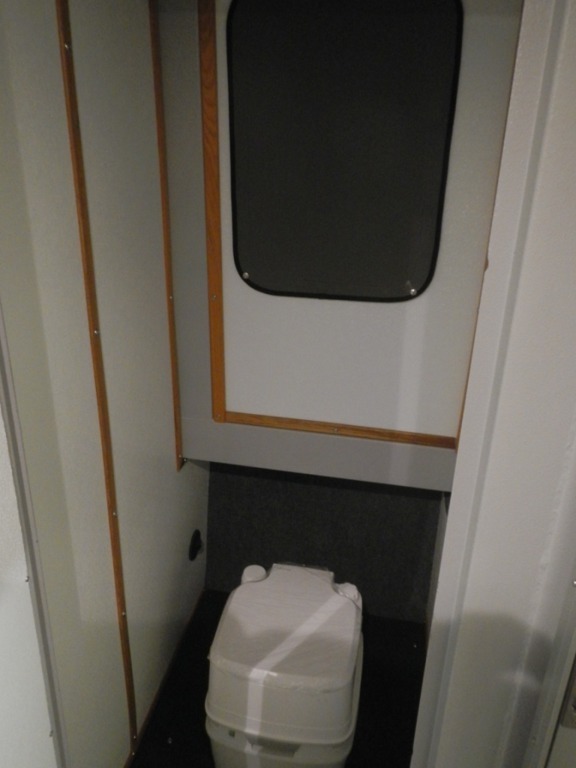 He also chose to have a self-contained Porta-Potti in the head, instead of a more elaborate system. The boat, overall, is set-up to be a fishing machine. 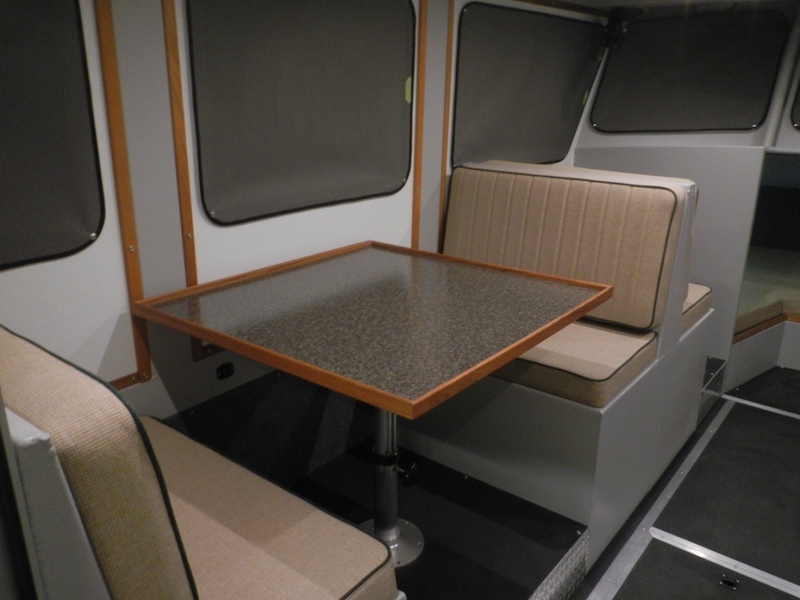 There is plenty of room for passenger seating in the cabin interior and there is a lot of deck space for fishing. 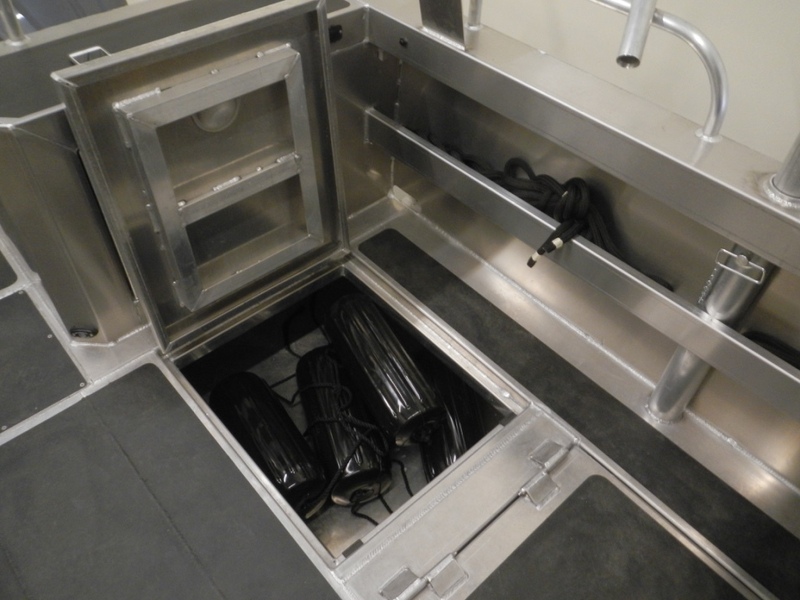 There is below-deck storage inside the pilothouse and outside, as well as two fish holds. There are an abundance of rocket launchers, a bait cleaning station, a rear pilothouse bulkhead locker for fishing gear storage and a raw water washdown pump. 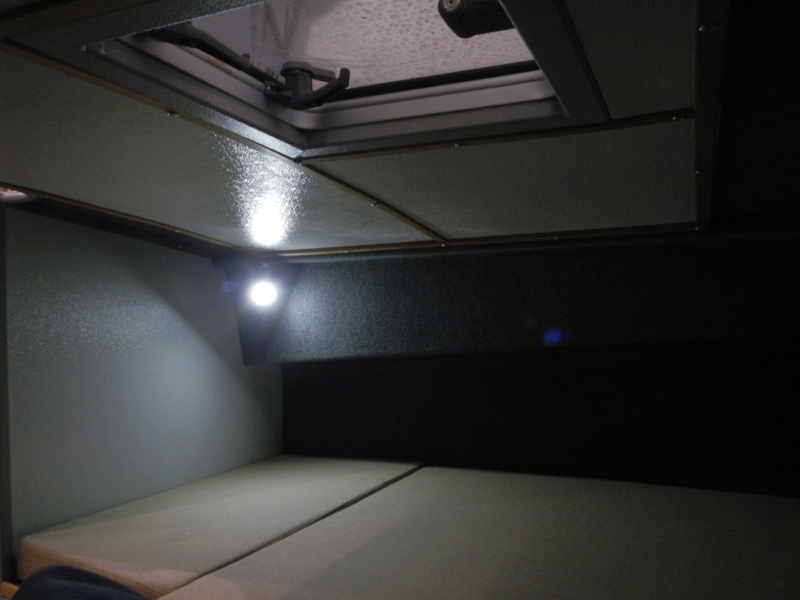 There is also LED deck lighting aft and forward. That’s the beauty of having a custom boat! You can choose exactly what you would like in your vessel: its layout for your use, your creature comforts, your accents, electronics, etc. And you get to watch it be built before your eyes, right here in Anchorage. The build commenced in late-August, 2015. The bare hull arrived in Anchorage in early October. The vessel was completed at the end of December, 2015. The primary builder on this project was Joel Morse. Coming on board for 5 weeks to assist at the height of the build was Jordan Morse. Pushing the pencil, handling logistics, and providing labor and assistance as needed, was Chad Morse. On the Armstrong team, special thanks to Josh Armstrong and Charlie Crane for their willingness to facilitate and enter into this collaboration, and of course, their fine, nationally and internationally certified welders and designers. 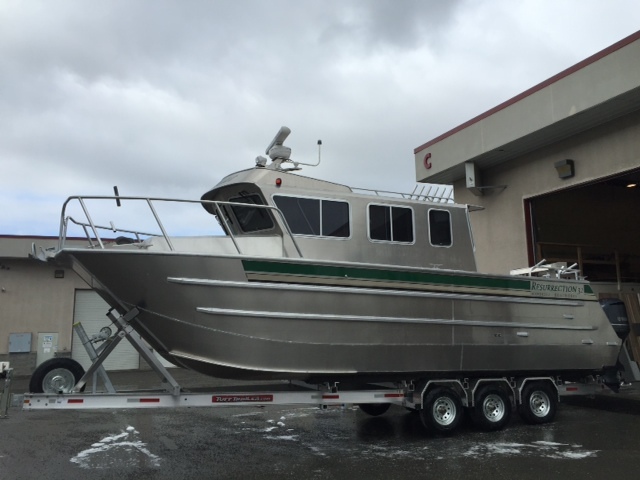 The bare hull was constructed at Armstrong Marine's facilities in Port Angeles, WA, according to their hull design. Joel Morse, the primary builder on this project, traveled to Port Angeles over the course of the bare hull construction, incorporating ideas into the house interior that he and the owner wanted to integrate during this stage of construction. The bare hull was shipped north on its trailer via TOTE. As you can see, it was truly a bare hull upon its arrival. We began fabrication of the interior structure (seat boxes, helm and cohelm seats, wiring channels, etc.). The interior was prepped for painting and painted. 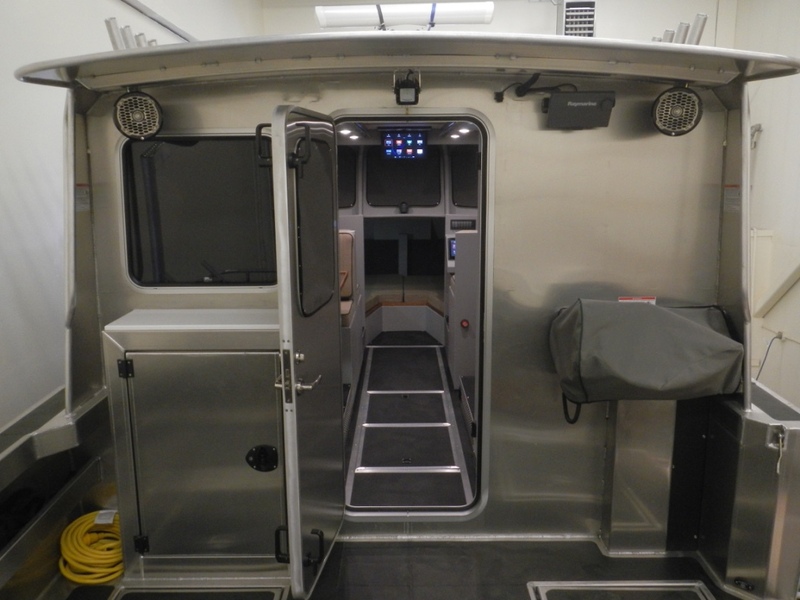 And here are photos of the finished vessel, both interior and exterior. While you may not be able to tell from the pictures, there is a roominess to cats that can't be found in any other vessel. As you view the photos, note the quality of the workmanship throughout, reflecting both Joel's and Jordan's craftsmanship and commitment to producing a quality product. As before, captions will appear when the cursor is placed over the photo. Seeing daylight for the first time! 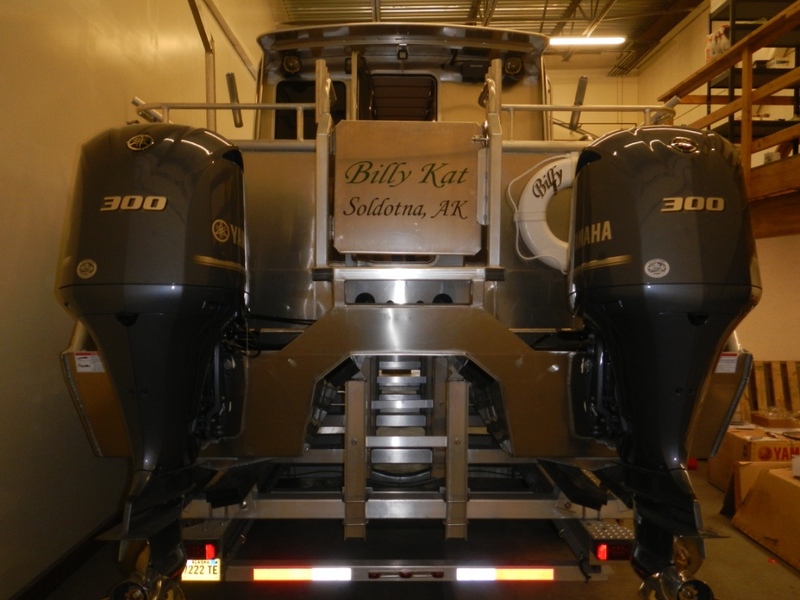 "Billy Kat" debuted at the 2016 Great Alaska Sportsman's Show and was quite a hit. One observer said that the traffic through the boat was equal to what would have been seen at the Seattle Boat Show. Our protective throw carpets we put down for the interior floors was literally thread-bare by the end of the four days. Launching and sea trials took place in April, 2016. The weather was typical spring weather for Resurrection Bay. She performed well throughout her trials. The engines were put through their required break-in protocol, topping out at WOT around 52 mph. 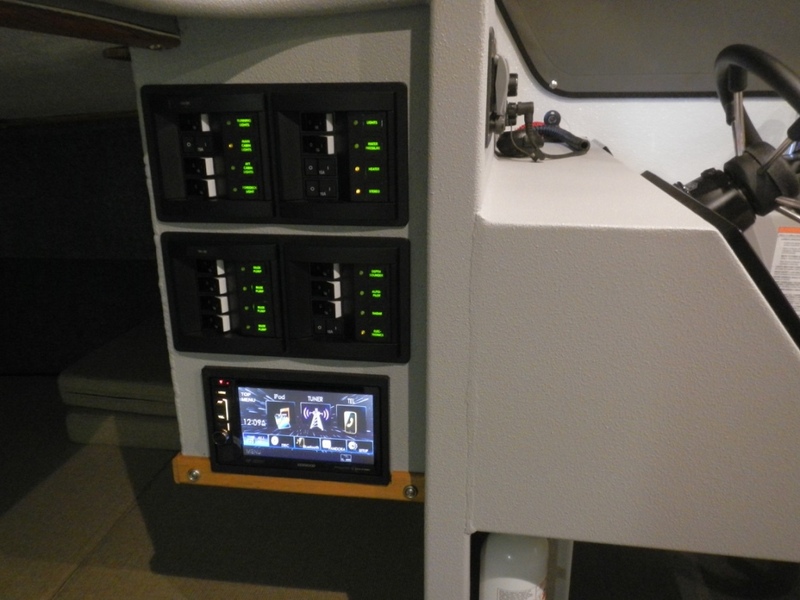 There were software updates required for the Raymarine electronics, as they had 3 or 4 updates occur within the timeframe of the build. Joel oriented Billy and Jim, his son-in-law, over a two-day period. All-in all, a successful launch and sea trial! Enjoy it Billy! And thanks for entrusting Ashbreez with building your dream fishing machine! For additional bare hull completions, check out Bare hull completions. 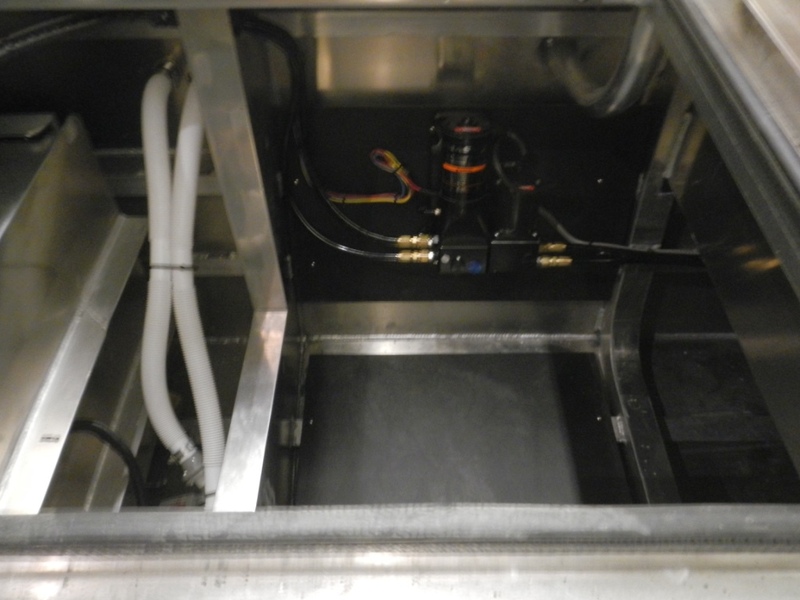 Sterndrive to Outboard Conversions: The latest one! A major theme since 2014 has been sterndrive to outboard conversions, including our own charter boat. As the original motors reach high hours, a decision must be made to either rebuild (if they are rebuildable), purchase a new inboard/sterndive, or make a conversion from inboard to outboard. By making the conversion to an outboard, there is easier, more convenient maintenance, better fuel economy (13-15 GPH), and a cleaner deck area, since the “doghouse” engine cover is gone, making for an unobstructed flush fishing deck. 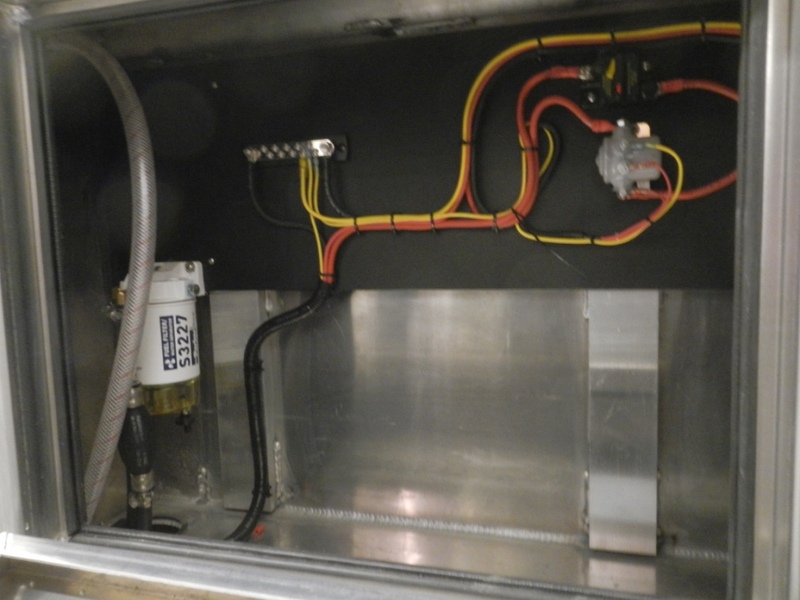 Below, you will see Joel's work on the most recent conversion, a 1986 27' Sea Sport Pilothouse, that he did this Spring. Check out Systems and Repowers for three other conversions: a 2006 Seasport Explorer, and 2, 1996 Osprey's, one a long cabin and the other, our own short cabin, sportfisher version. Yes, people continue to invest in refitting their older boats. And why not? Looking at the costs of new boats as one walks the boat shows or vists dealerships, you can understand why reinvesting in an existing boat may be a better alternative. That’s what this owner chose, in repowering with twin Yamaha 200 outboards, having a shorepower system installed, a new radar system, and bottom paint. On their own, he and his dad will continue the refit of the interior. When the boat arrived at our shop, the engines had already been removed, as you can see from the piccture below. Also note the before pictures of the pilothouse console and dash. Here are the photos of the finished product. 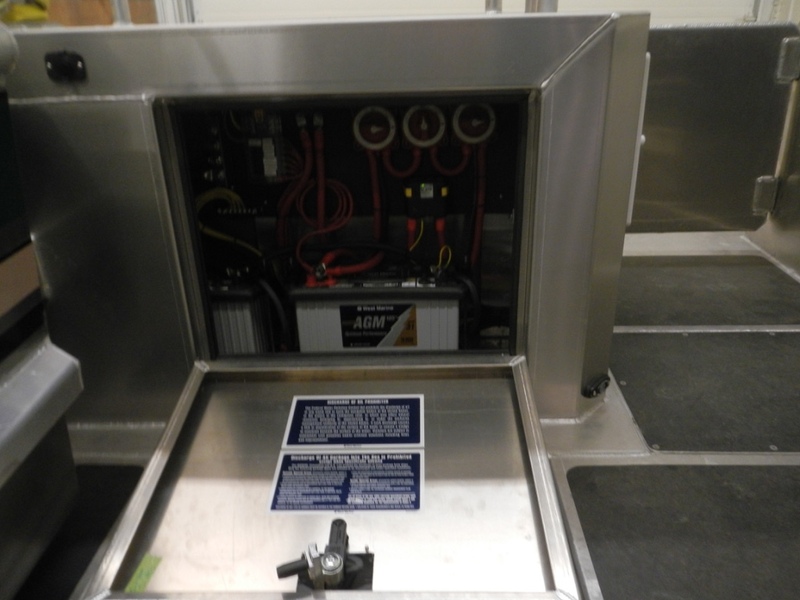 In addition to the new engines and all the system changes that go along with that process, a new radar and AC/DC shorepower system was installed, as well as putting on the boat's first-ever coat of bottom paint. 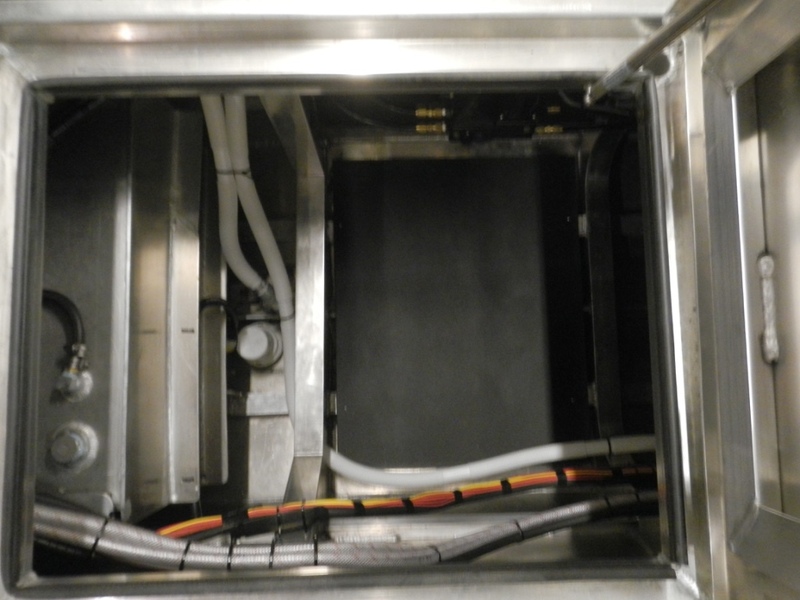 The former engine compartment now has an elevated shelf for battery placement, and they are easily accessible. Our customer, Paul, wrote the following and sent along these pictures. "Hi Joel, we finally got the boat in the water and everything seems to be working great. I’ll attach a photo, but economy seems to be a little better than 2 mpg and she jumps right up on plane. I haven’t been able to run it up to full throttle yet, but I’m guessing it will top out about 45 mph. We just spent four nights at the Spruce Glacier Cabin in Thumb Cove and I hauled four adults and four kids with full fuel tanks and a full load of gear. The new power setup handles it just fine, plenty of juice to drive it up on plane with plenty left over to power through the chop. Overall we’re very happy with the new arrangement..."